I love to travel and learn -- I have a passion for the 'science of learning' and for studying how effective long-term learning happens. Over the past 15 years, I've been fortunate to have had the opportunity to live and work in a diverse set of metropolises: Vancouver, Bangkok, Tokyo and now Barcelona. As a result, my concept of 'normal' has been reset and I see the world through an ever-changing lens. 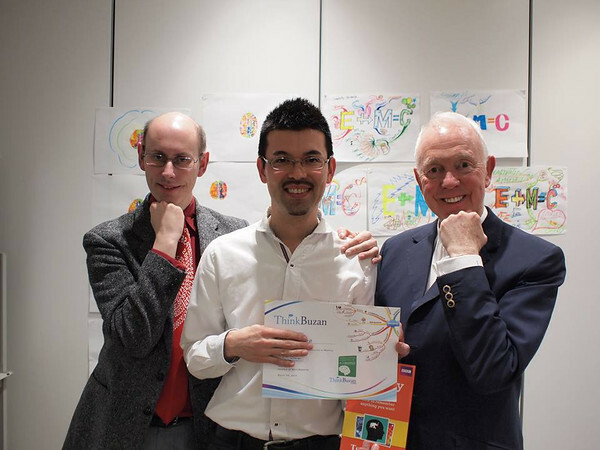 Beyond my travel adventures, my pursuit of learning led to my accreditation by the ThinkBuzan Institute as a Memory Trainer in 2014 and gave me a couple of days to pick Tony Buzan's brain with regards to the effective learning and long-term retention techniques he employs. 'Helping others learn better' has been the theme of my adventure since then and led me to Barcelona where I completed a research masters in Cognitive Systems and Interactive Media - In my thesis work, I employ behavioural and neurophysiological measures (EEG) to investigate manners in which learner retention can be improved (e.g. investigating encoding and retrieval processes). I'm currently pursuing doctoral studies at Pompeu Fabra University. Delivering the customer service English programs built from scratch by the English OK team. 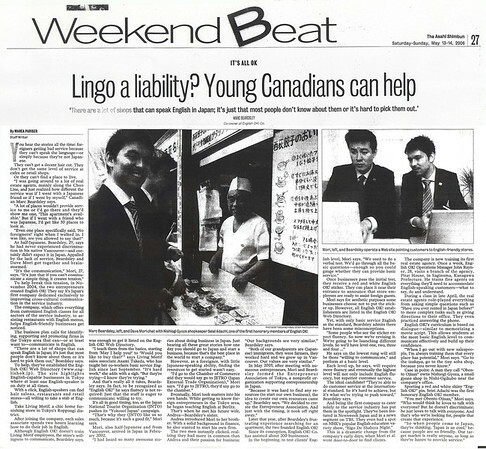 An early media feature with our favourite local shop owner - obento ojisan. 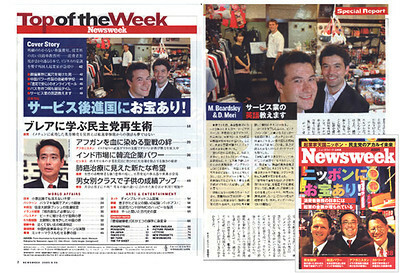 Profiled in Newsweek Japan with Dave (and John in the photo). Surprising deals - amazing team. 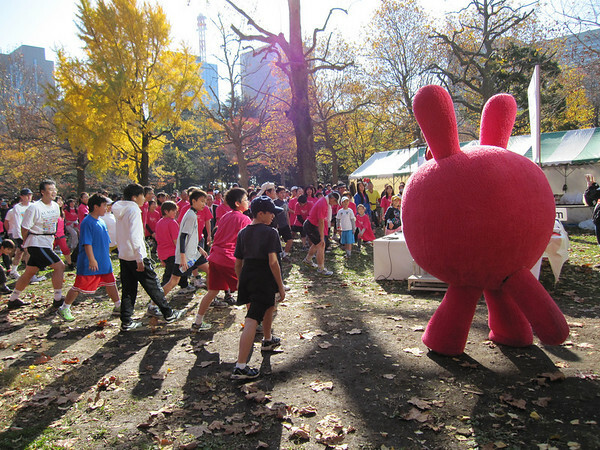 The Piku mascot leading the stretches ahead of the Run 4 Hope event in Tokyo. 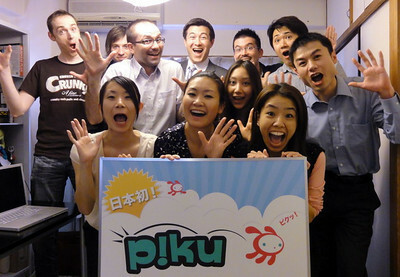 Piku proudly sponsored the event. Memory training with Phil Chambers and Tony Buzan in Tokyo.